Ransomware is the most dubious form of malware or any malicious software targeting internet user and take device hostage and force you to pay a ransom. There are mainly two types of ransomware attacks: Crypto ransomware locks the files on your device so that you can’t access them, while Locker ransomware locks up the device itself so that you can’t even get into it. In both cases, the cyber-criminal asks for a handsome ransom by a certain deadline to unlock the files or device. 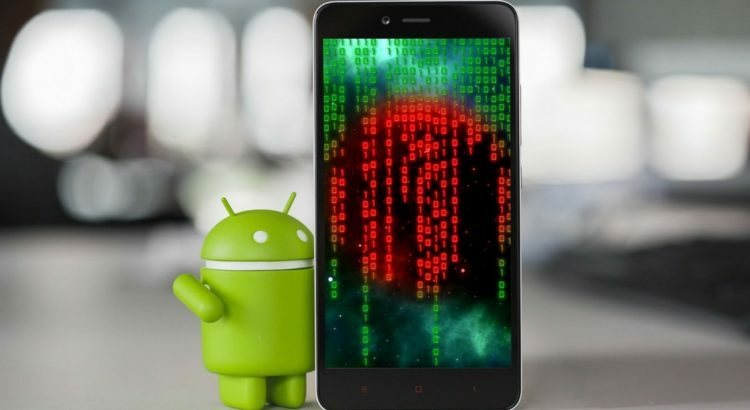 Number of anti-virus suits are available for Android devices, consisting ones from the most of major security software vendors such as Avast, Bitdefender, Kaspersky, McAfee, AVG etc. lots of choices are available out there, and if you are not sure which one to choose, go through the reviews to opt for the most reliable security essential for your device. Most of the android ransomware attacks rely on user errors. Cybercriminals are phishing scam and other engaging approaches to trick you into loading malware on your smartphone. All of a sudden, your android smartphone gets locked and don’t permit to use the phone and access any of its data. A ransom will be demanded to get you the access. Don’t pay the ransomware, because paying a ransomware will not ensure that you will get the access of your device. How to Boot your Device in Safe Mode? Press and hold the smartphone’s “Power Button”. A “Power Off” button will appear on the screen that lets you turn off the device. “Power On” your device back by pressing and holding the power button. At the same time press both volume up or volume down buttons. When your smartphone powers on, look for the words “Safe Mode” appear at the bottom of the screen. Browse Settings >> Applications >> Manage Applications and then find and uninstall the corrupt application. *The booting process in Safe Mode can vary slightly for different Android devices. If you are not able to fix the problem after rebooting it into Safe Mode, then the only approach is “Reset the Device” from its factory settings. This method will fix the problem but it’ll also erase all the data and put settings to its default. Some of the major ransomware attacks are DoubleLocker, WannaLocker, Charger, SLocker, Koler, LeakerLocker etc. A good defense is better than offense, instead of troubleshooting a ransomware attack, here we’ll talk about some prevention approaches to protect your Android device in the first place. 1.Protect your Android device with antivirus software. A good Anti-Virus software can encounter and protect your android phone or tablet from ransomware and other types of malware and viruses by scanning the websites, applications and games etc. If you unknowingly click on a doubtful link, anti-virus blocks the ransomware and prevent it from attacking your device. 2. Perform all updates to the Android OS. Perform all updates that are released by Android OS, since many of them are related to device security. But this is not the single process that protects you. There are too many options to backup your android device. But you need to schedule at least two type of backup on a regular basis. Keep a backup on the cloud and store your data on an external hard drive or utilize a service like Dropbox. Avoid third-party application stores to download applications. 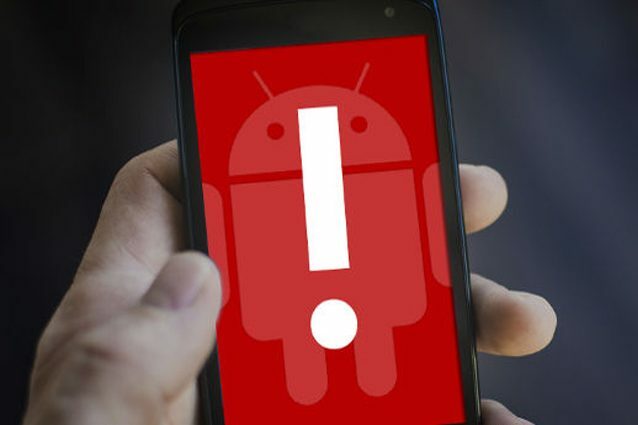 Google Play Store has a lot of protections to secure your device form malware, but a cyber-criminal can still attack on your Android device like BankBot-carrying apps. Pap-ups are hardly your friends. Any time you’re visiting a website or playing an online game, you can get a pop-up request to update your device or install a plug-in, the best action you need to perform is no action. Just send the pop-up away. It a web page tell you that you must have an Adobe flash update, then visit Adobe website and get the latest update downloaded from the source.